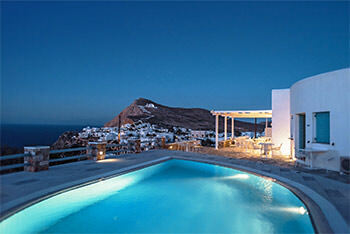 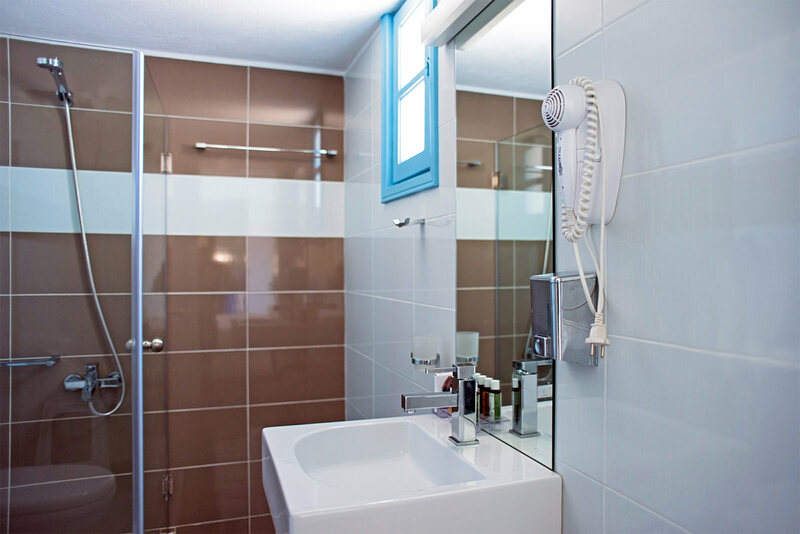 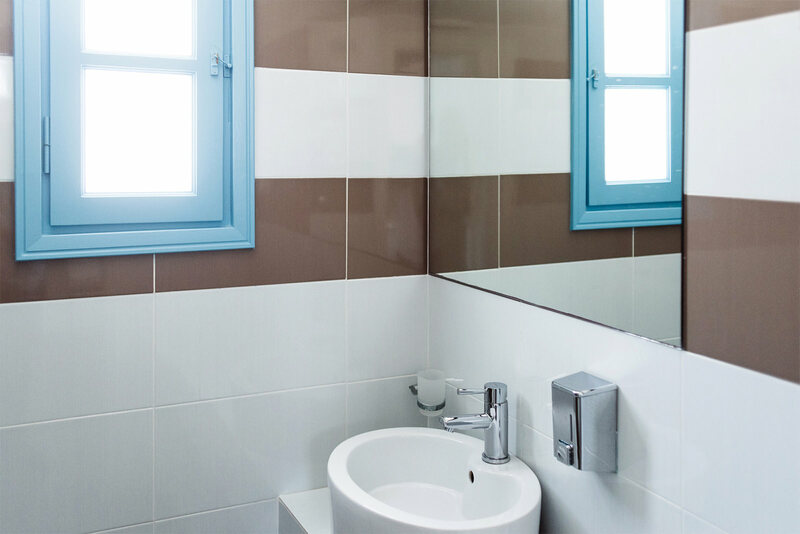 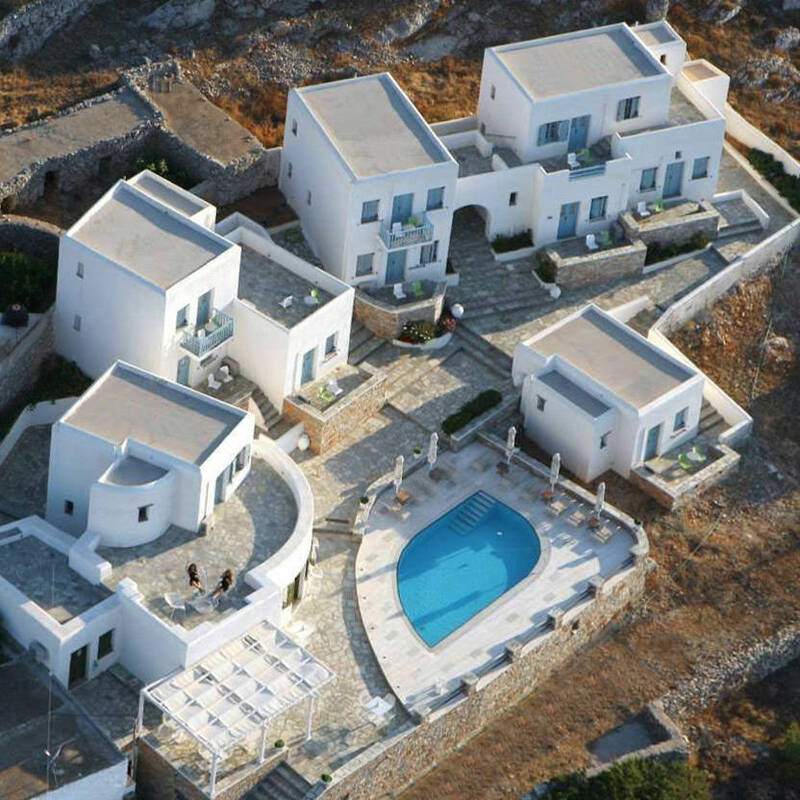 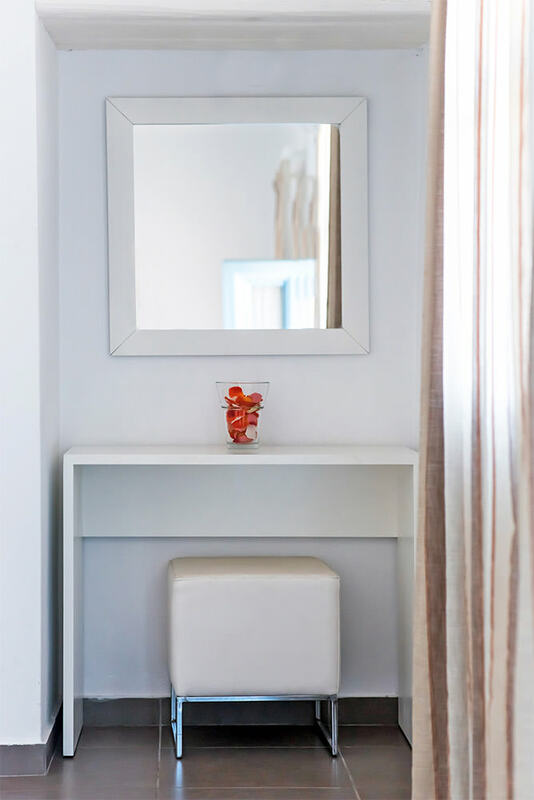 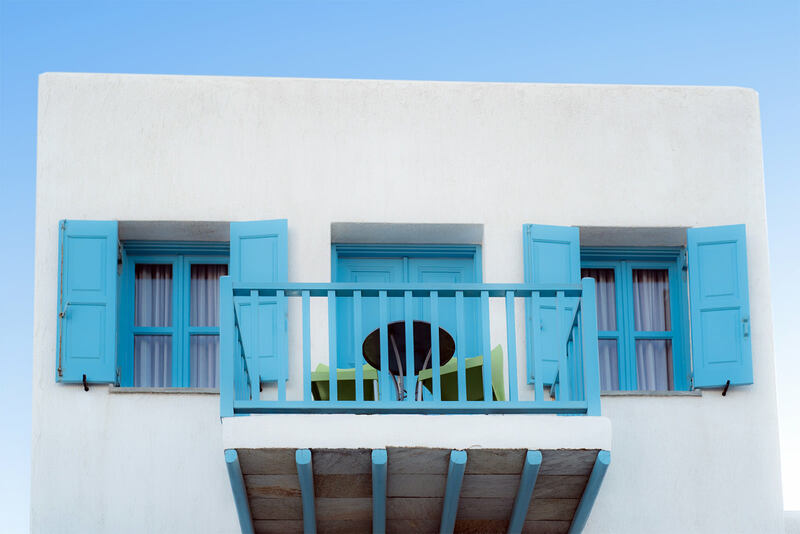 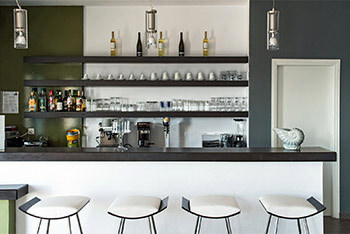 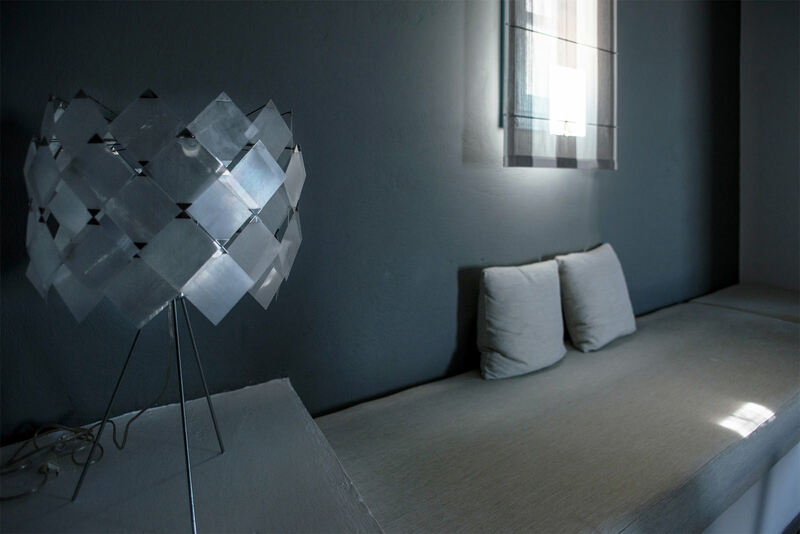 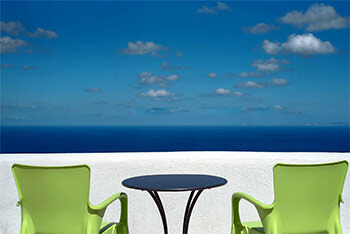 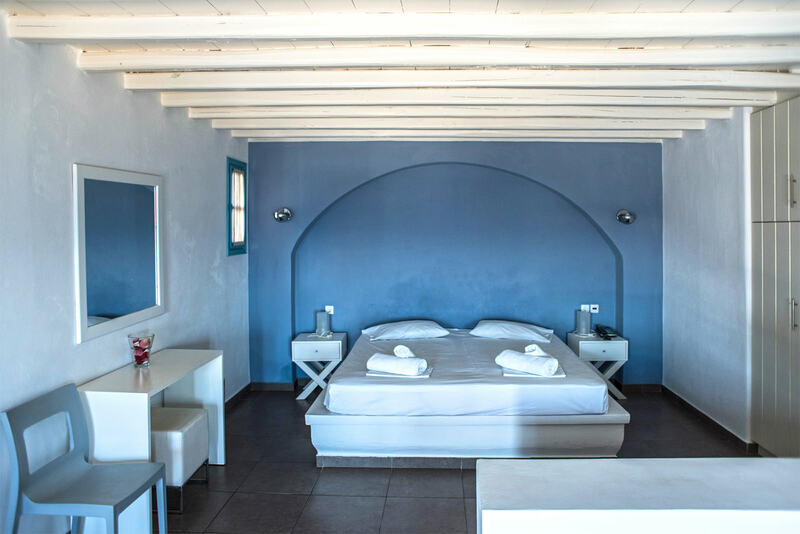 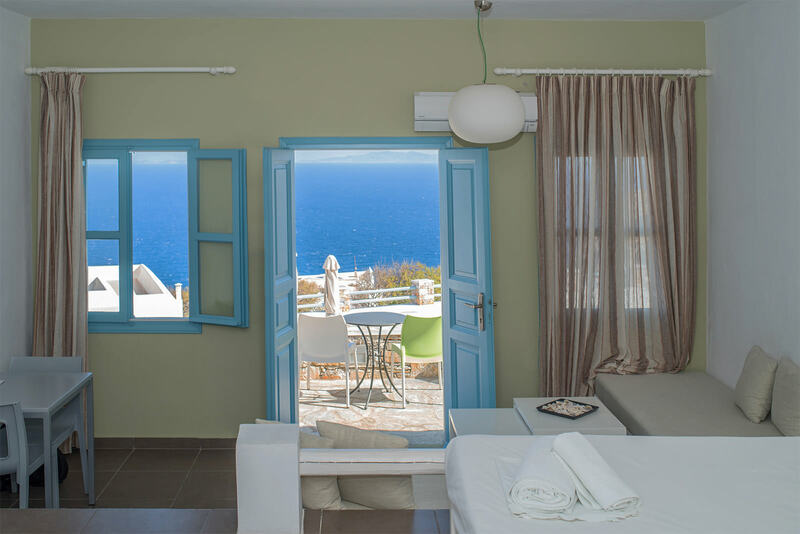 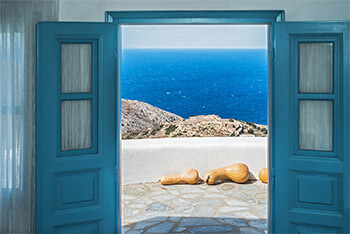 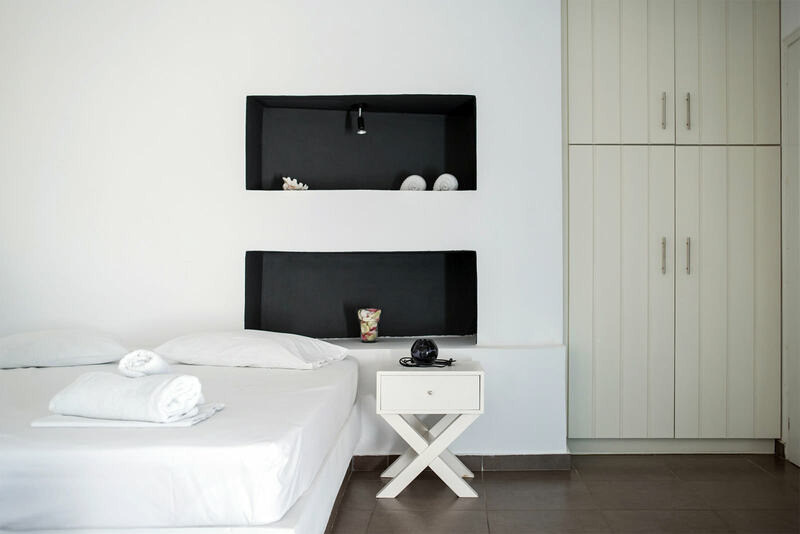 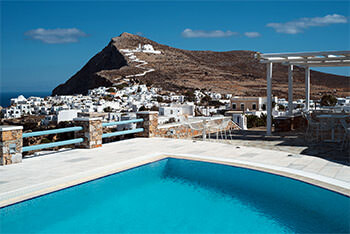 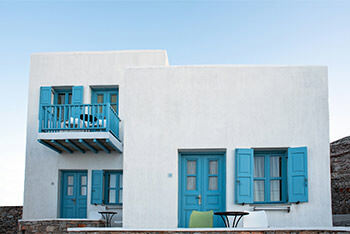 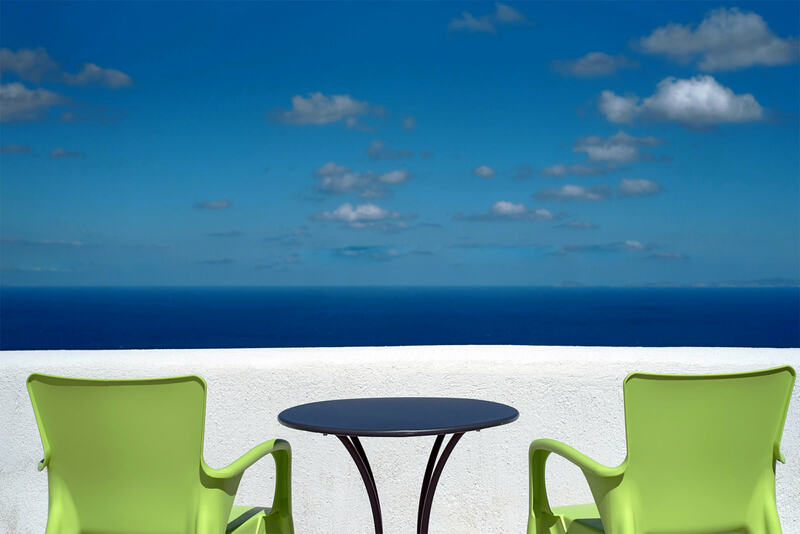 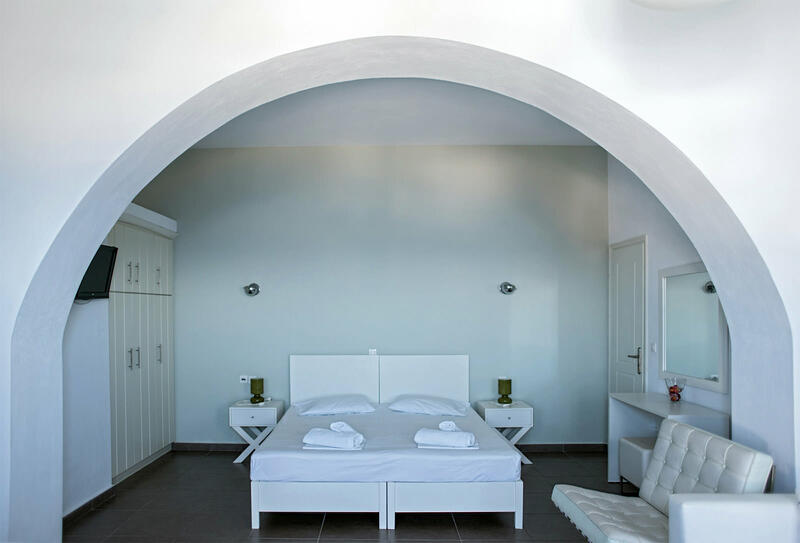 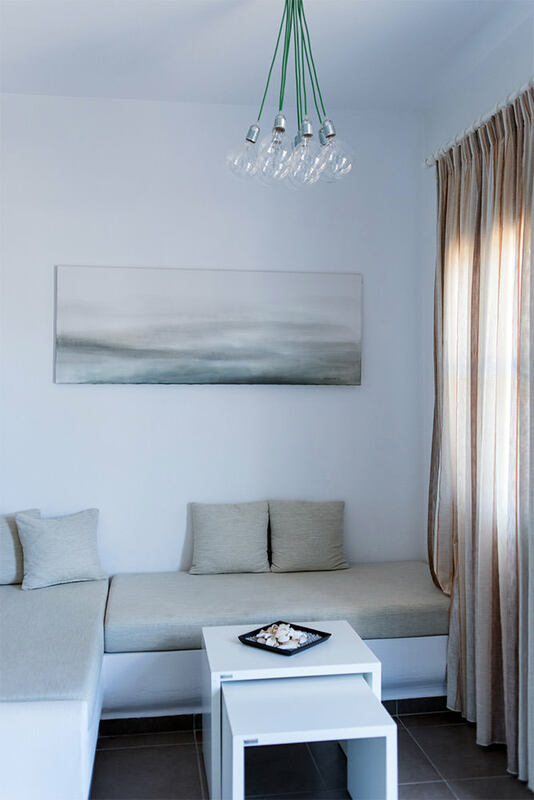 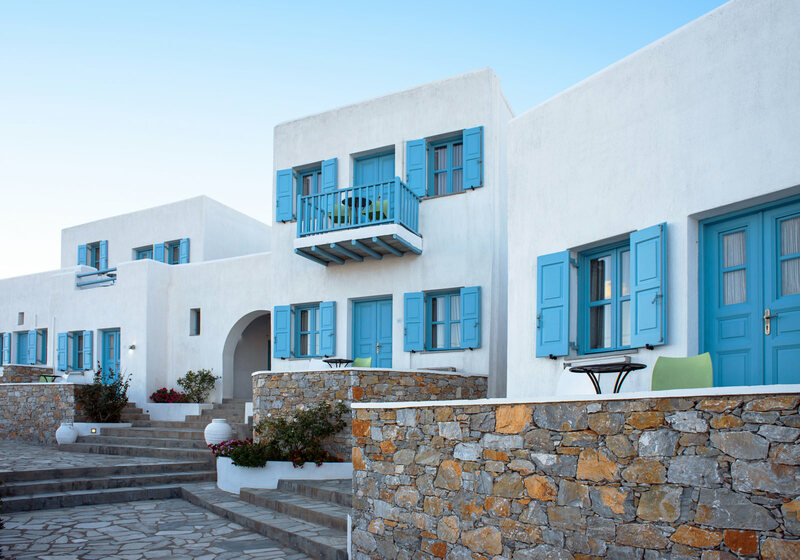 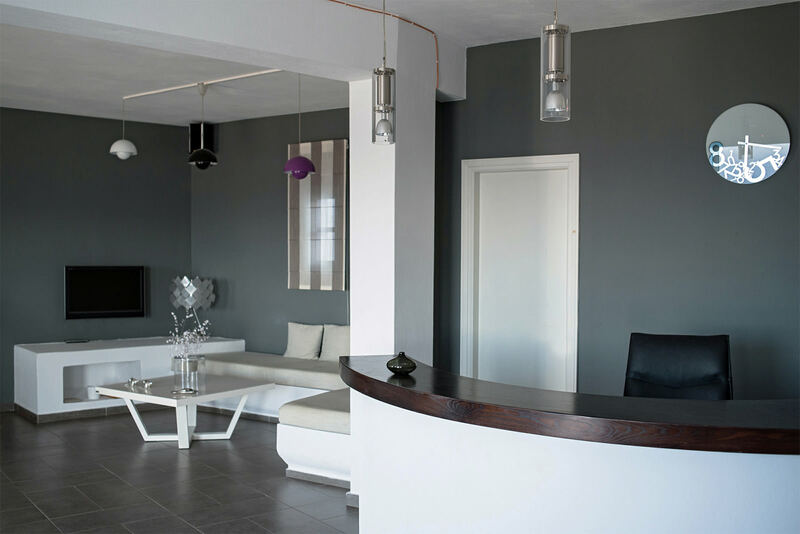 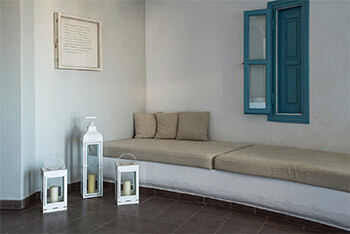 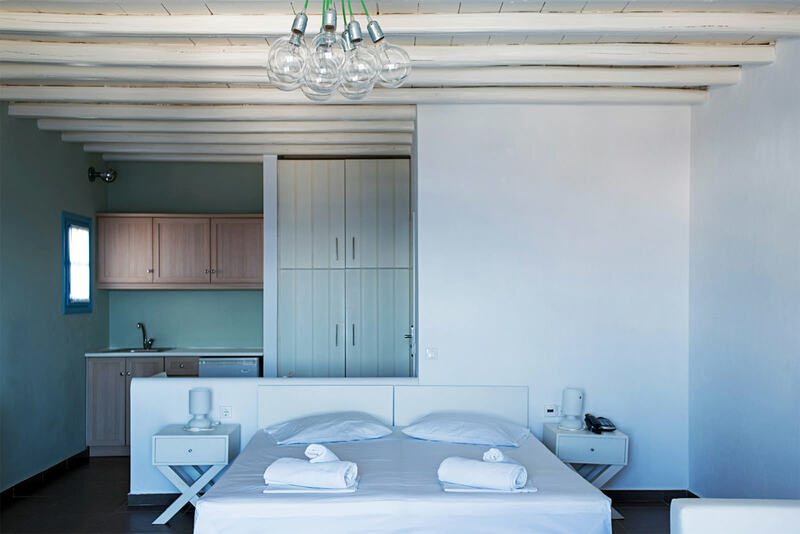 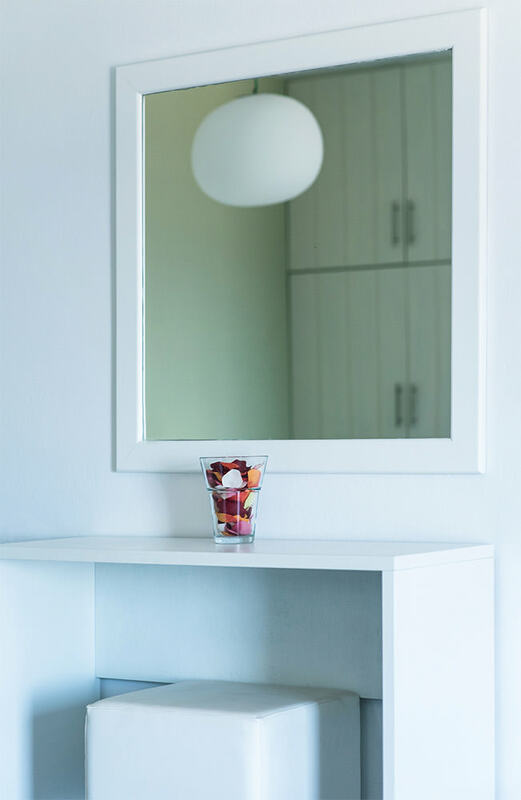 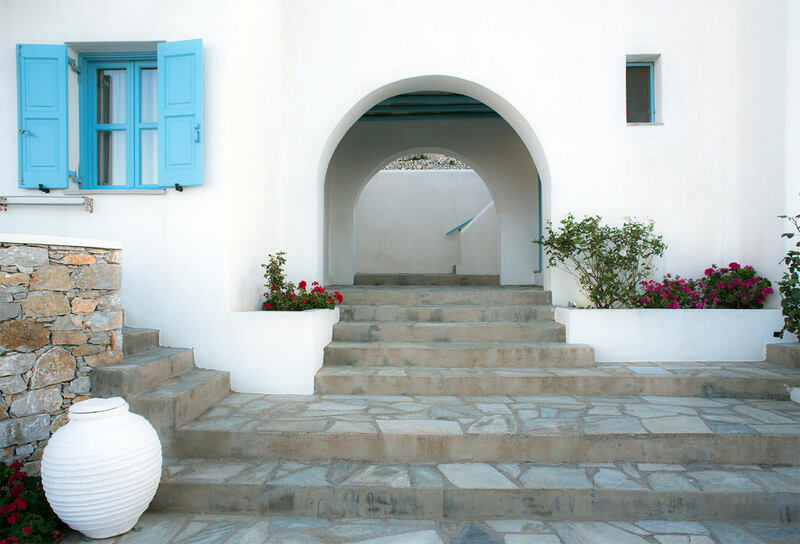 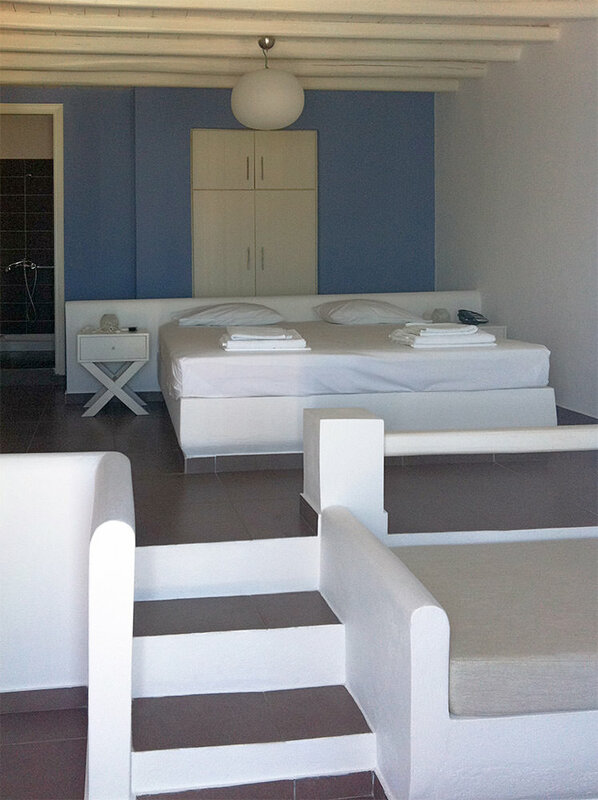 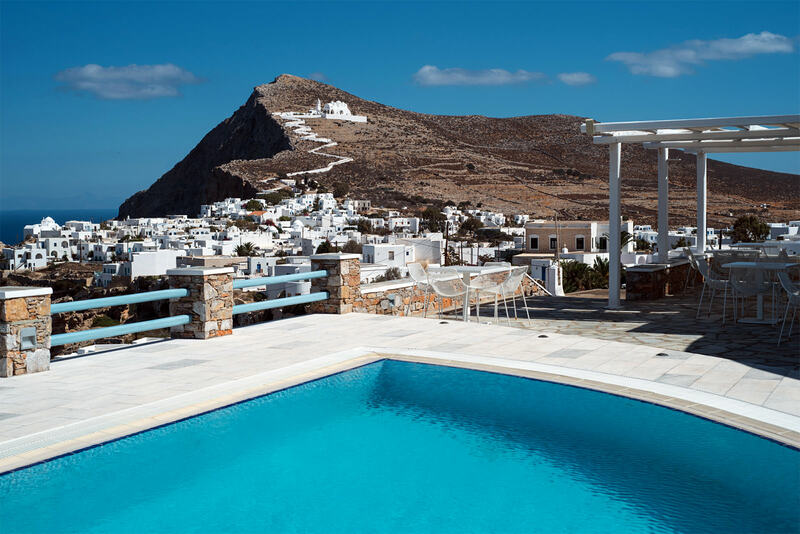 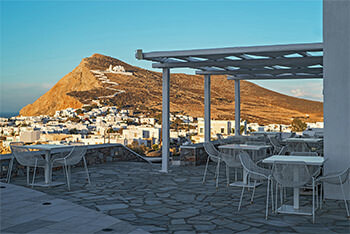 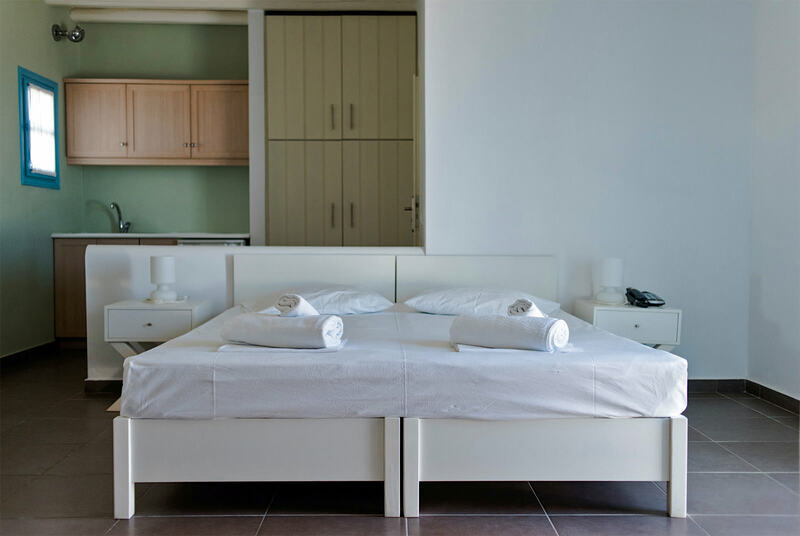 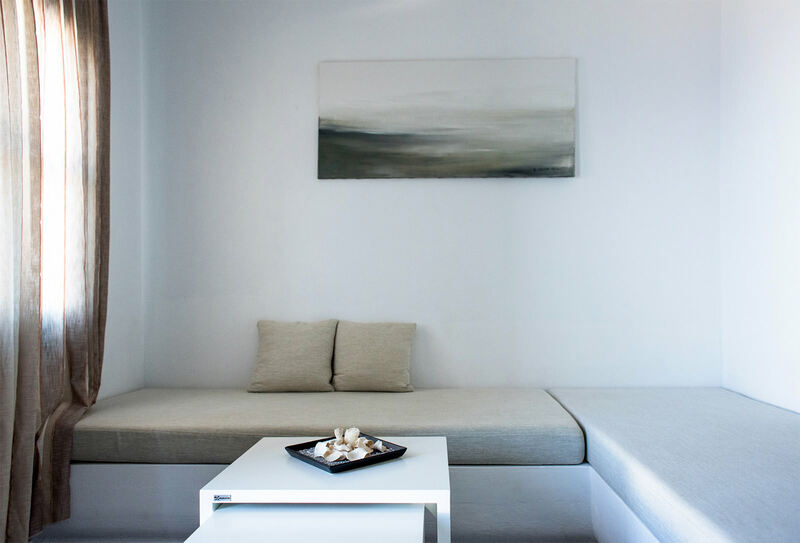 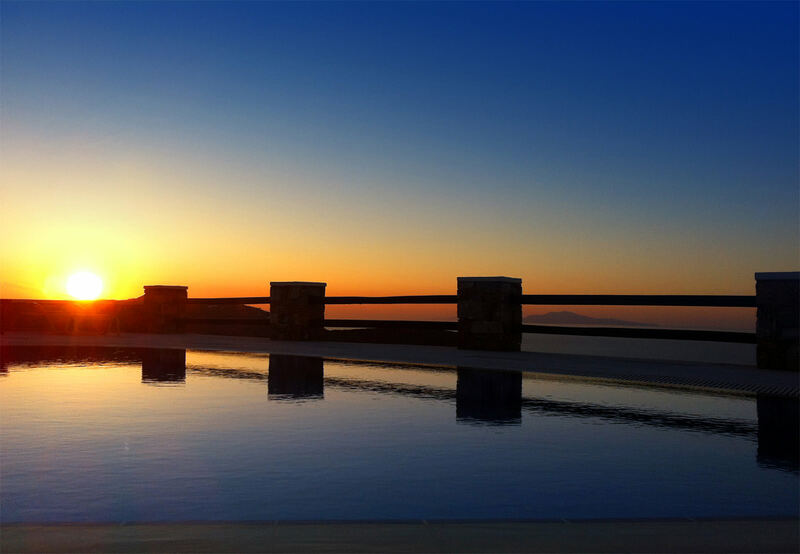 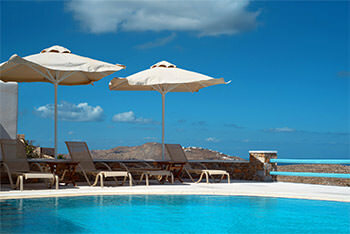 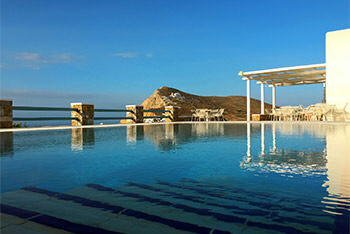 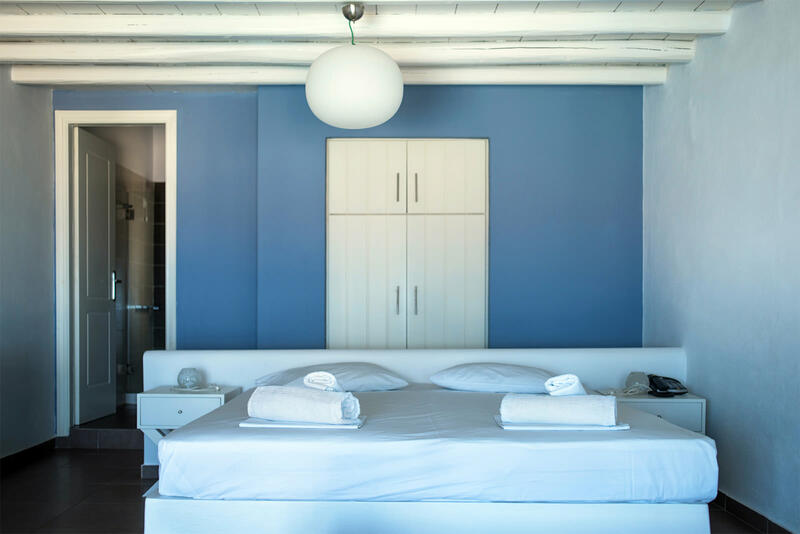 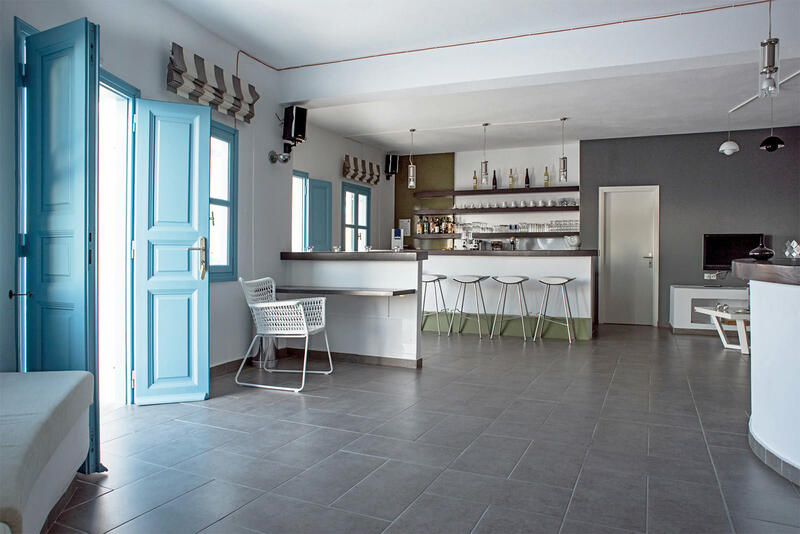 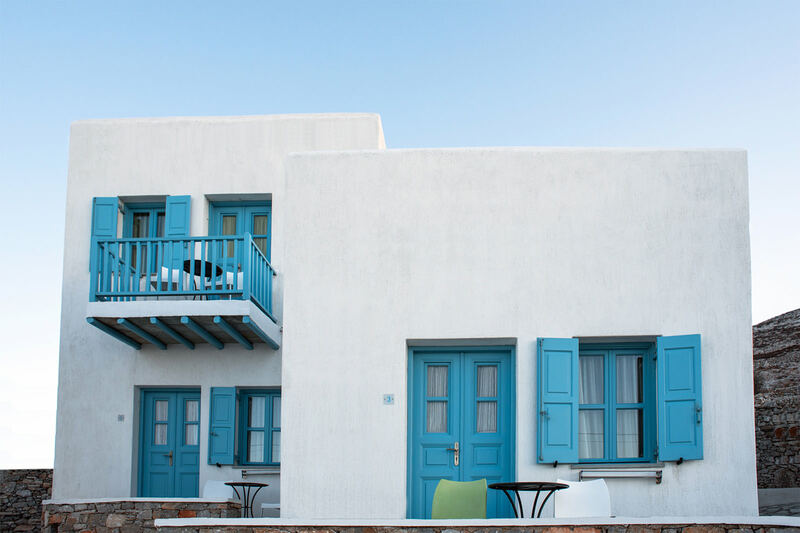 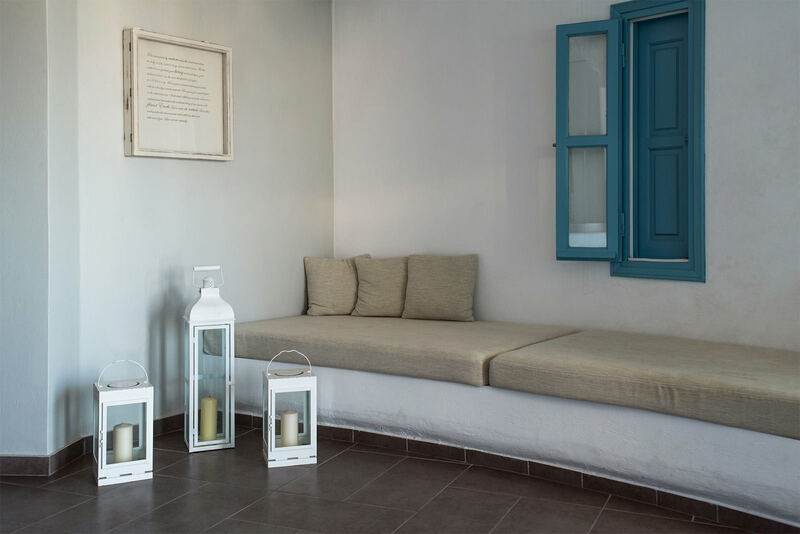 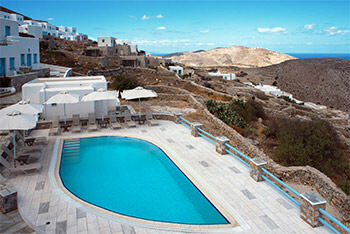 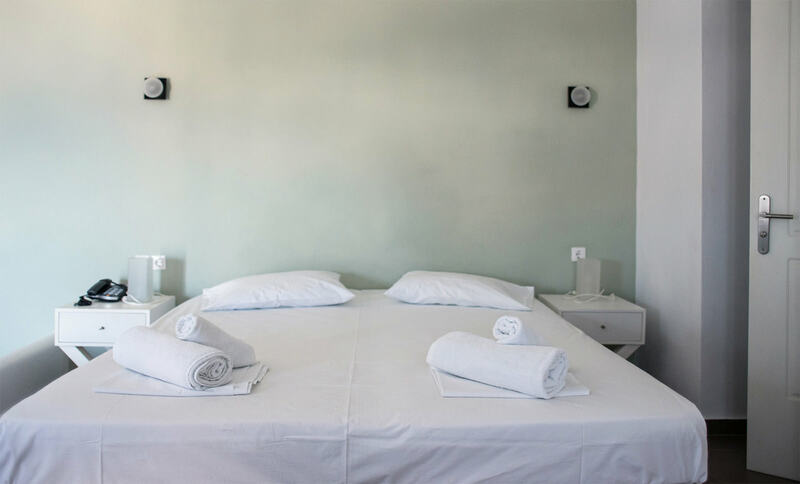 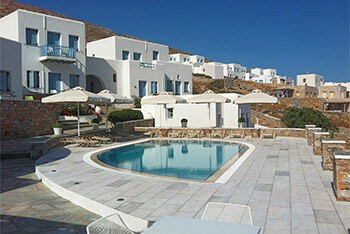 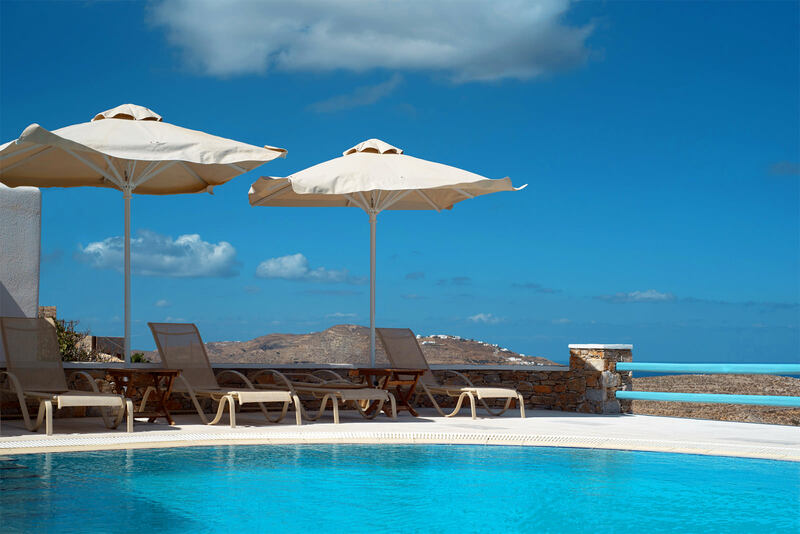 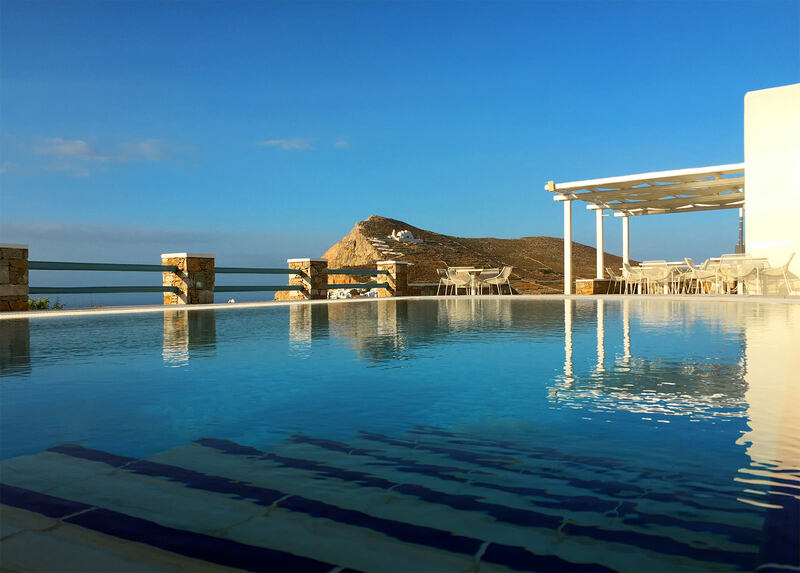 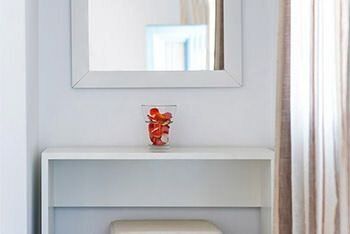 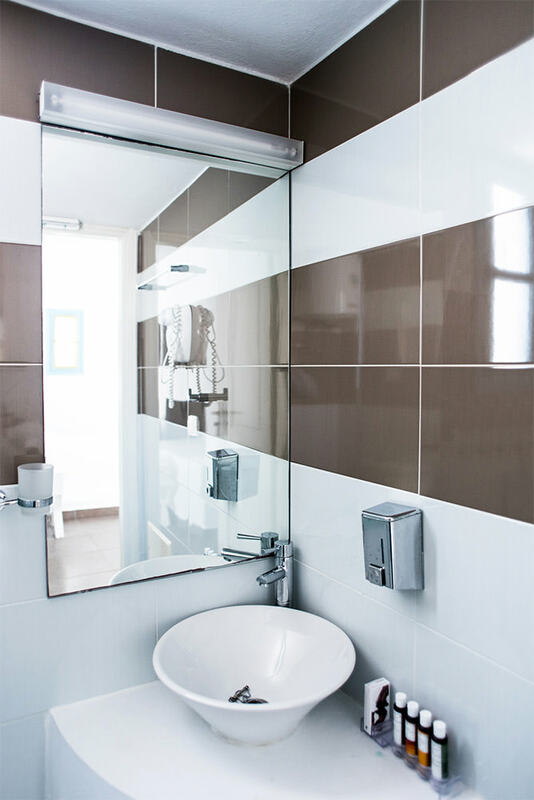 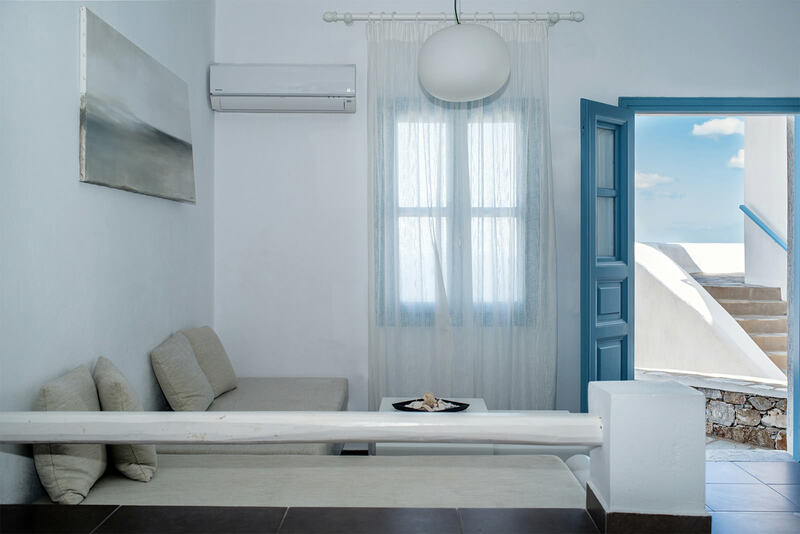 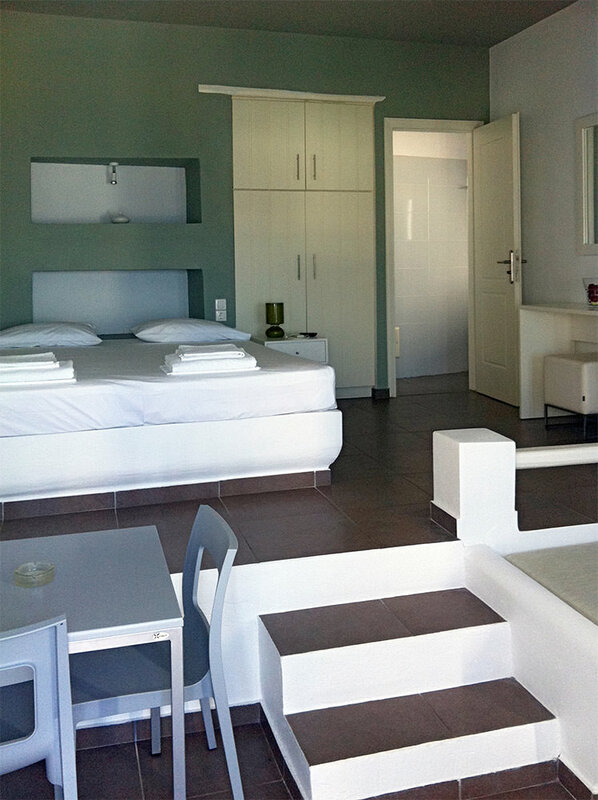 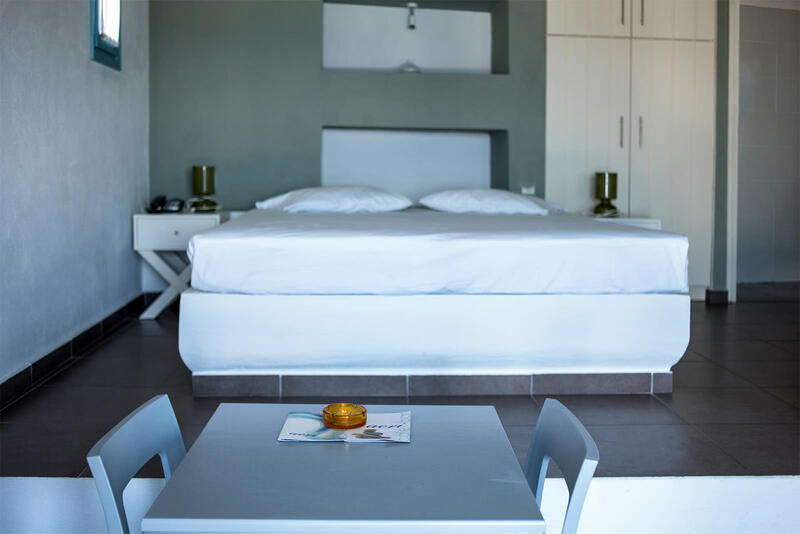 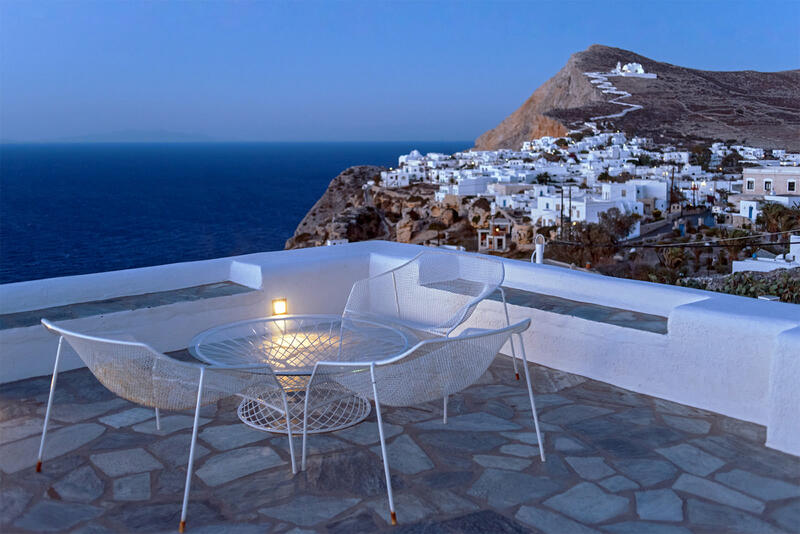 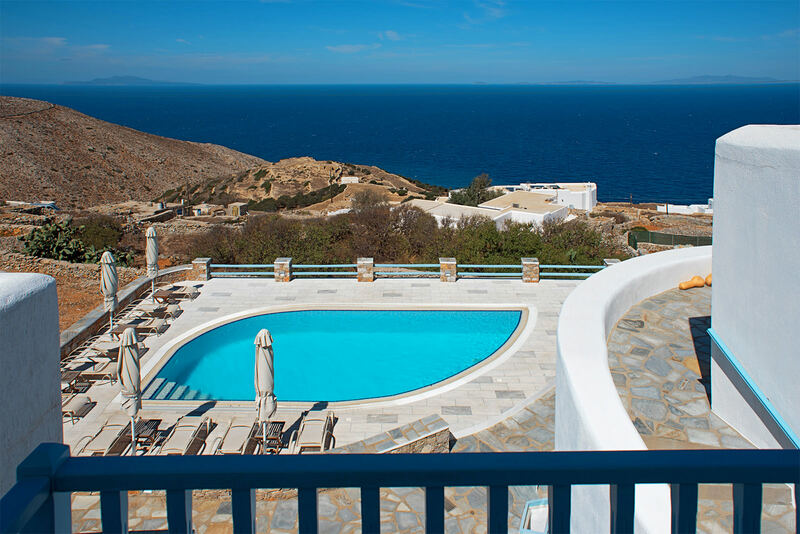 At one of the most privileged areas of Folegandros island, combining the tranquillity of the mountain with the enchanting panoramic view to the picturesque Chora and the deep blue of the sea, is Aeri Hotel to ensure you an unforgettable high-standard stay in the beautiful island of Cyclades. 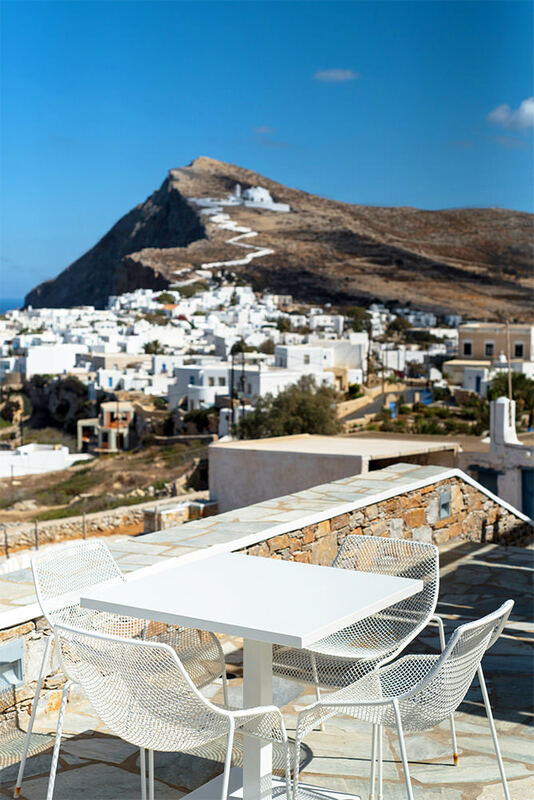 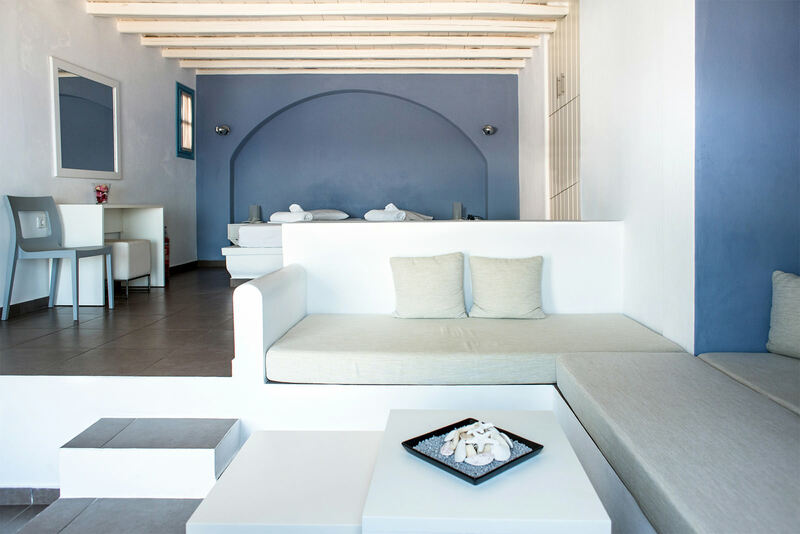 Aeri will give you the sensation of a small picturesque village, built in absolute harmony with the natural environment and with respect to the magic of the cycladic architecture, of total white and rock. 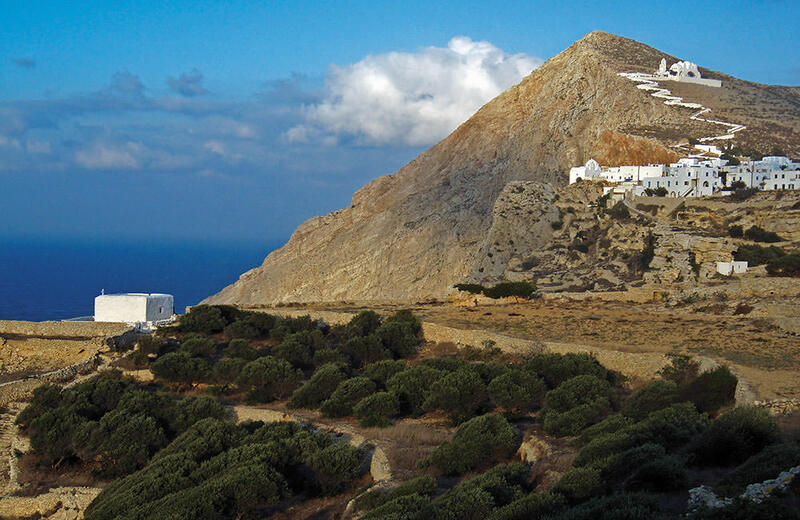 In small distance from the islands centre, secluded and protected due to its location from the noise and the crowds of Chora, Aeri is definitely an ideal vacations destination. 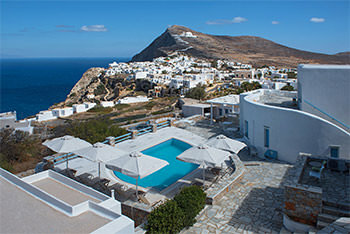 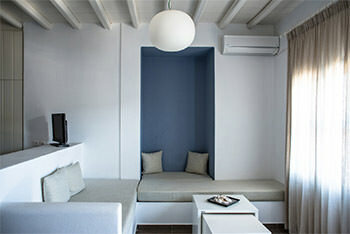 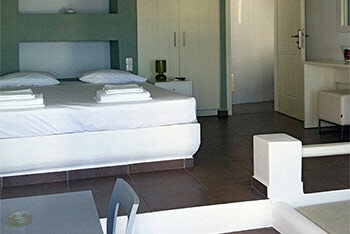 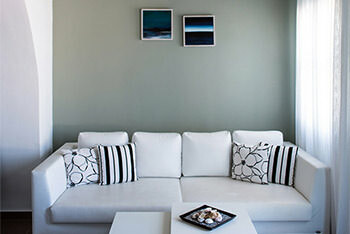 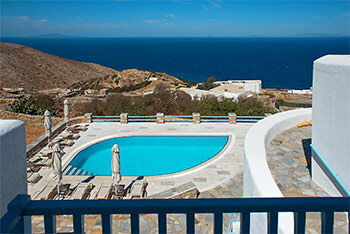 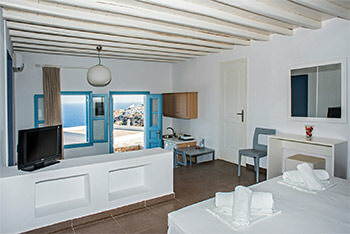 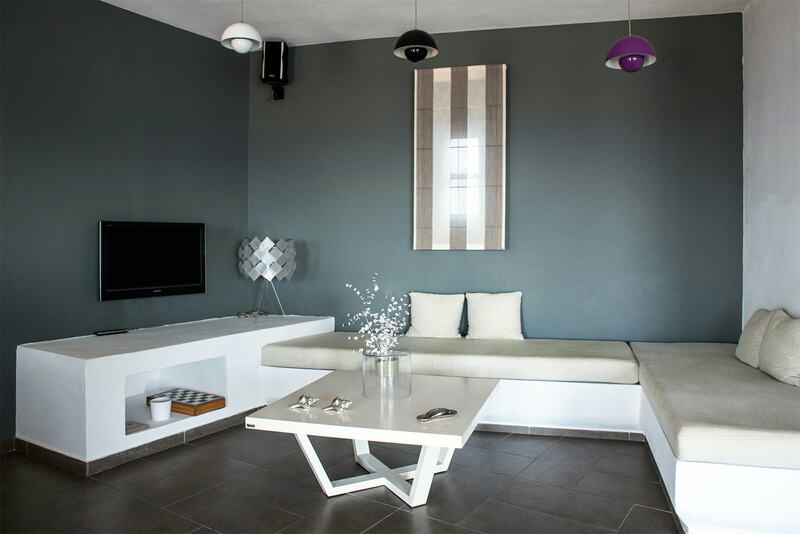 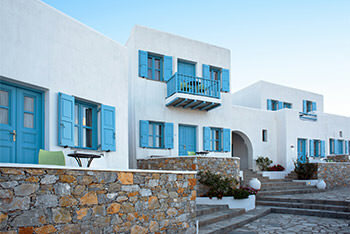 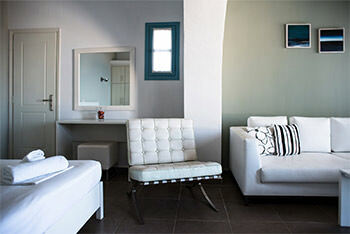 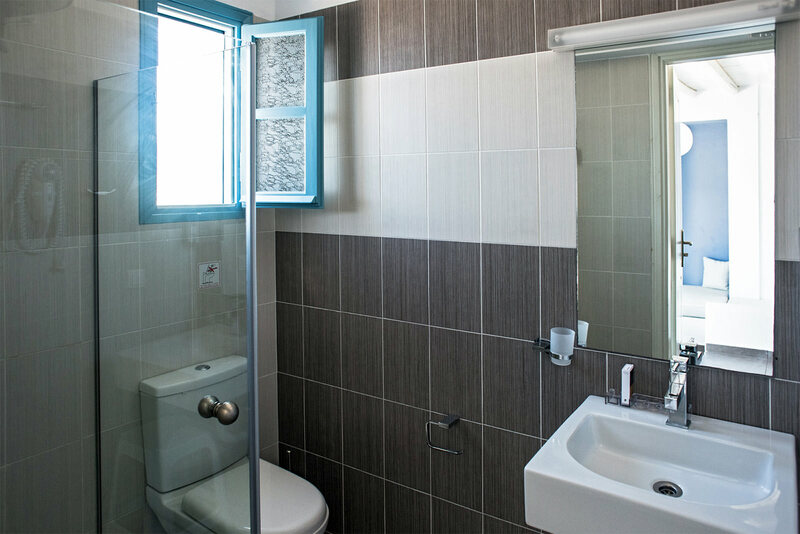 All the rooms, fully equipped with all the modern comforts, offer a unique view to the sea and Chora as well as to the hotel’s breathtaking swimming pool from their private verandas. 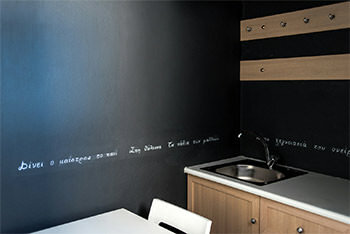 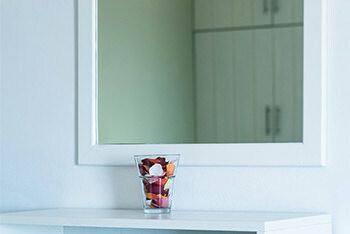 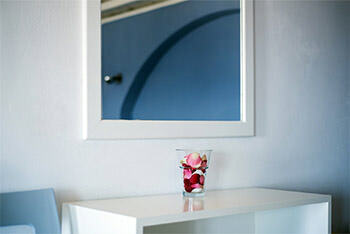 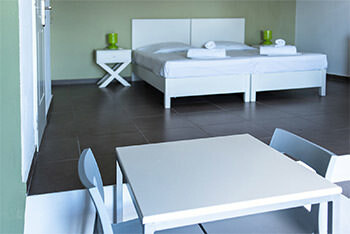 Our priority is the excellent service of our guests. 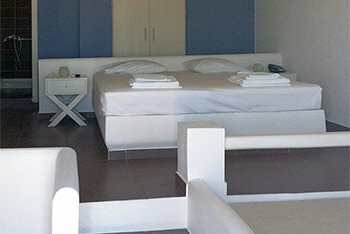 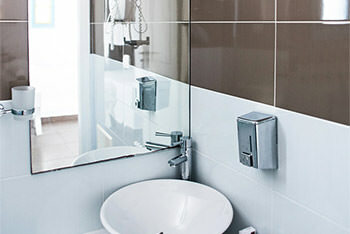 Our aim is to offer you the experience. 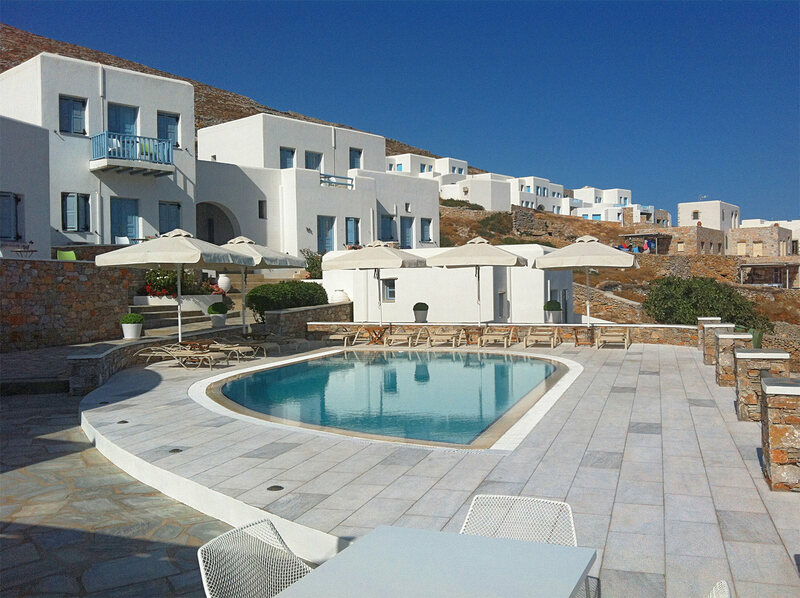 Check in: 13:00p.m., check out: 12:00p.m. 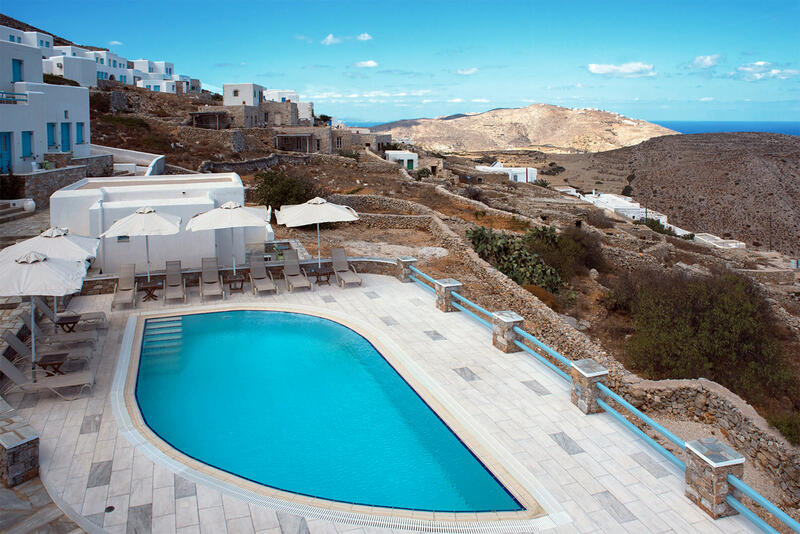 The island of Folegandros is located in the southern Cycladic islands, between Milos, Sikinos and Santorini, 104 nautical miles distance from the port of Piraeus. 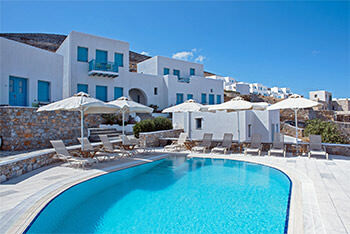 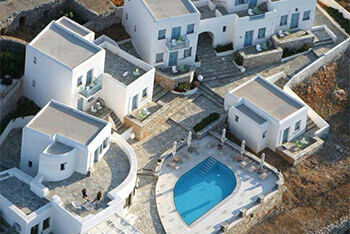 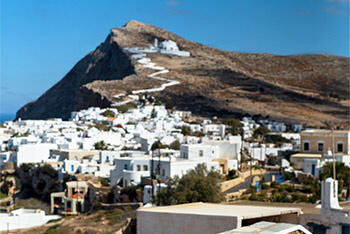 The island’s capital is Chora, located 3 km away from the port, "Karavostasis". 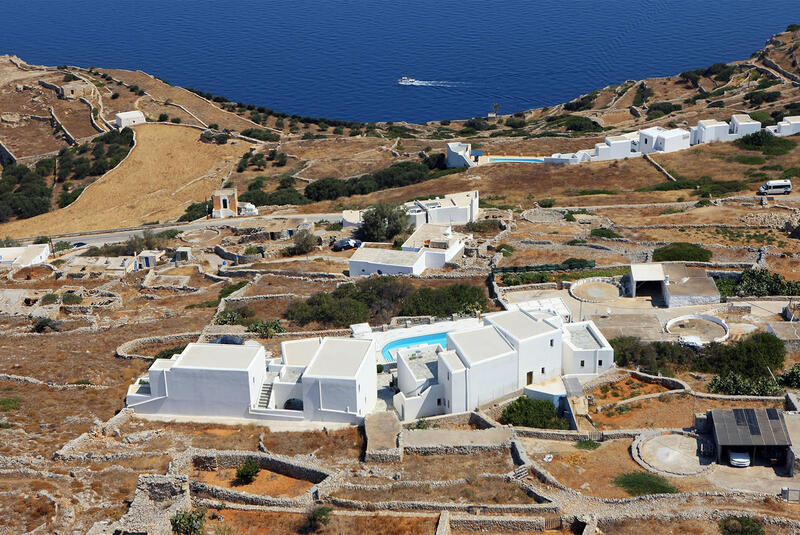 The second largest village is "Ano Meria", located 5 km further and is the most traditional area of the island. 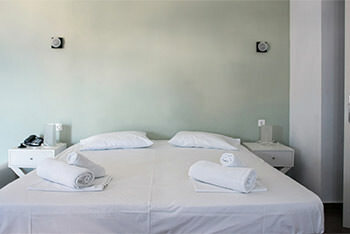 Vardia & Chochlydia: 4 km. 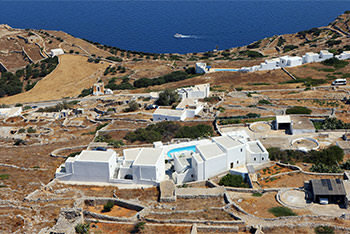 Latinaki & Vitsentzou: 4.5 km. Pountaki & Livadi: 5.5 km. 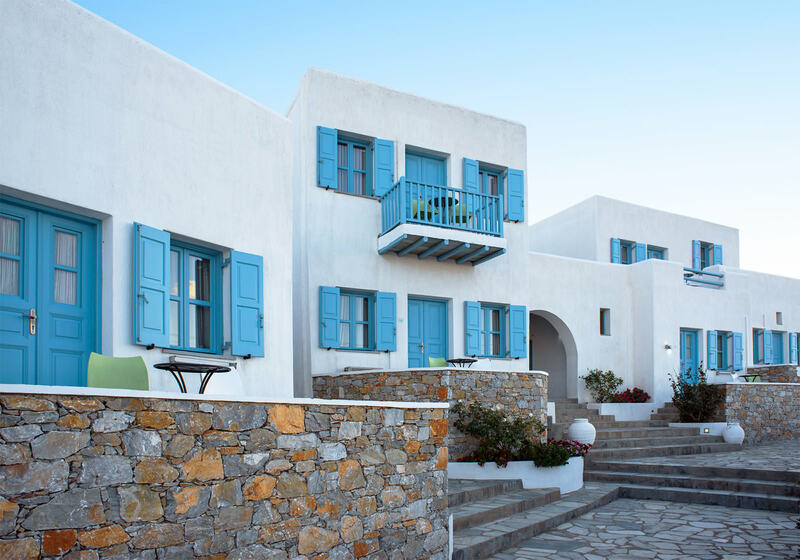 Also, catching the local boats you can visit from Karavostassis, Katergo beach (10 minutes) and from Agali the beaches of St. Nicholas (5 minutes) and Livadaki (15 minutes).